The Apple iPad 32GB (Latest Model) is normally priced at $329, but can be picked up for just $249 shipped on Black Friday. Featuring a 9.7-inch Retina display, an A10 Fusion chip with 64-bit desktop-class architecture, a Touch ID fingerprint sensor, 8MP camera with 1080p video, a 1.2MP FaceTime HD camera, 802.11ac Wi-Fi with MIMO, and up to 10 hours of battery life. Read more for additional Black Friday tech deals. 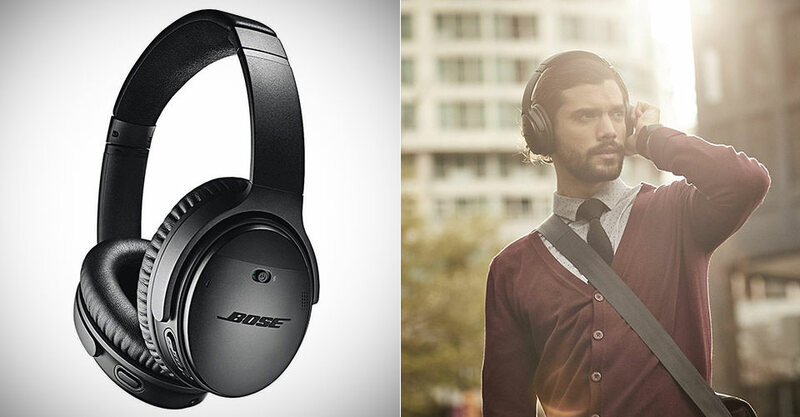 The Bose QuietComfort 35 (Series II) Wireless Headphones are great for travel, school, or just everyday listening, and they’re being offered for just $299 shipped, today only, originally $349. Product page. They’re Alexa-enabled, so you can enjoy entertainment, get information, and manage your day — all without looking at your phone. Adjust your level of noise cancelling between three settings using the Action button or the Bose Connect app. Volume-optimized EQ gives you balanced audio performance at any volume, and a noise-rejecting dual-microphone system provides clearer calls, even in noisy environments. And with easy Bluetooth pairing, 20 hours of battery life, and a durable, comfortable fit — you can keep the music or the quiet going all day long. 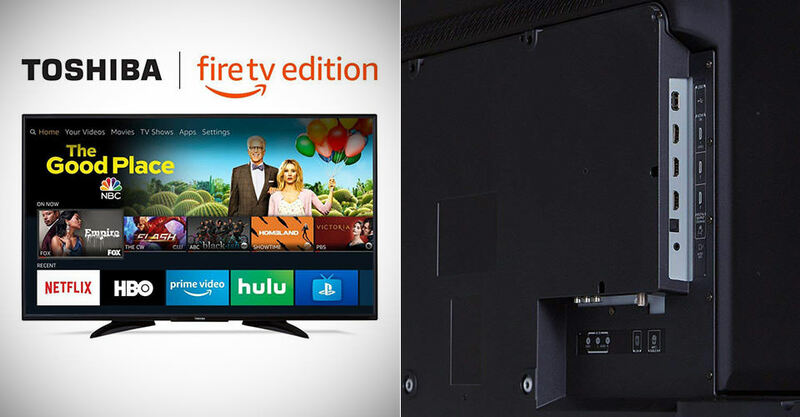 Toshiba’s (50LF621U19) 50″ 4K Ultra HD Smart LED Fire TV Edition can be picked up for just $299.99 shipped, Black Friday only, originally $400. Product page. With true-to-life 4K Ultra HD picture quality and access to all the movies and TV shows you love, Toshiba delivers a superior TV experience that gets smarter everyday. The Voice Remote with Alexa lets you do everything you’d expect from a remote—plus, easily launch apps, search for titles, play music, switch inputs, control smart home devices, and more, using your voice. 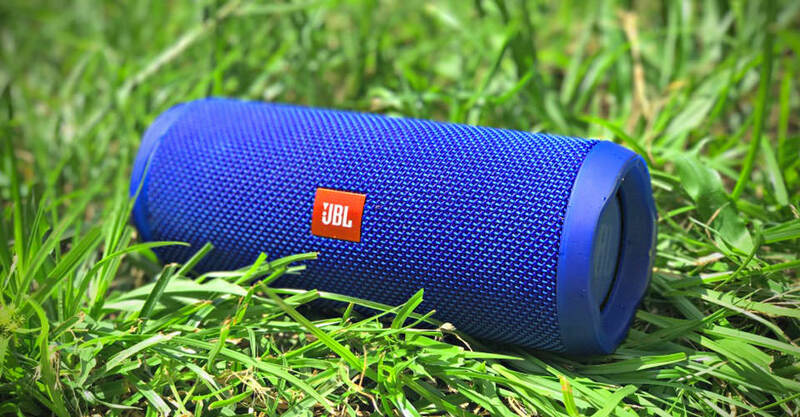 JBL’s Flip 4 Waterproof Portable Bluetooth Speaker can wirelessly connect up to 2 smartphones or tablets as well as offer up to 12-hours of playtime, and it’s being offered for just $59.95, today only, originally $110.95. Product page. Sporting durable, waterproof fabric materials that are available in 6 vibrant colors, Flip 4 is the all purpose, all weather companion that takes the party everywhere. It also features a built-in noise and echo cancelling speakerphone for crystal clear conference calls, and JBL Connect+ technology that can wirelessly links more than 100 JBL Connect+ enabled speakers together to amplify the listening experience. With a simple button press, you can activate and talk to Siri or Google Now from your JBL Flip 4. 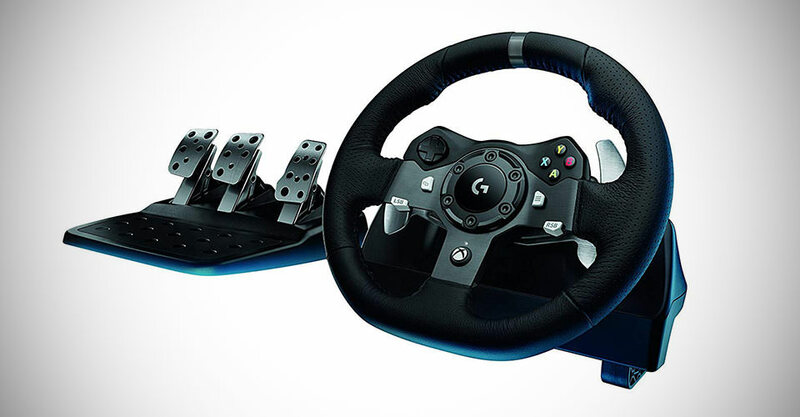 Logitech’s G920 Dual-Motor Feedback Driving Force Racing Wheel is made from durable solid steel ball bearings, stainless steel pedals and hand-stitched leather wheel grip, all for $189 shipped, today only, originally $399.99. Product page. The definitive sim racing wheel for Xbox One and PC. Driving Force is designed for the latest racing game titles for your Xbox One console, plus select titles on your PC. Add Driving Force to your controller selection and you may never want to race with a regular controller again. With dual-motor force feedback, on-wheel controls and responsive pedals, G920 makes racing feel like the real deal. 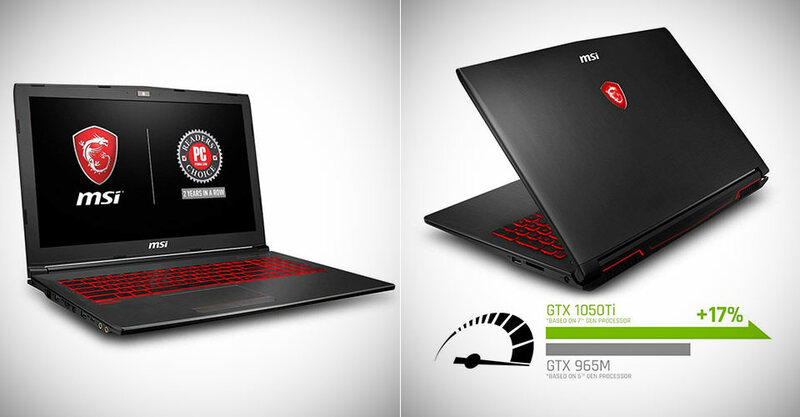 The MSI GV62 8RD-034 15.6″ Thin and Light Gaming Laptop comes bundled with Activision Call of Duty: Black Ops 4, in addition to the newest 8th Generation Intel Core processor, and it’s being offered for just $799 shipped, today only, originally $1099. Product page. New Intel Core i7-8750H 2.2 – 4.1GHz (6 Cores). Game with confidence on ultra settings as you utilize NVIDIA’s cutting edge GTX 1050Ti graphics to enhance your next gaming experience. Optimize your GPU’s performance with MSI’s exclusive Cooler Boost technology. Boasting dedicated thermal solutions for both the CPU and GPU, with a total of 6 heatpipes, ensure maximum performance under any gaming scenario.